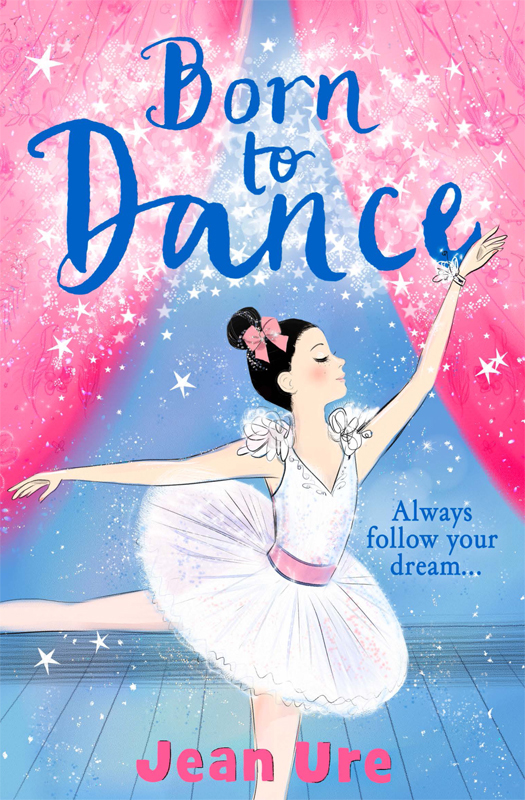 We love Lucy Truman’s fabulous cover for Born To Dance, the first title in a brand new trilogy, written by Jean Ure and published by Harper Collins. Lucy’s beautiful illustration of Caitlyn, the book’s heroine, sets the stage for this story about dancing, friendship and following your dreams. To see more of Lucy's work, click here. Lucy Truman is represented by Kids Corner. Published on 18 January 2017.